This is a new video from GamingBolt that lists the 14 best cities in video games. 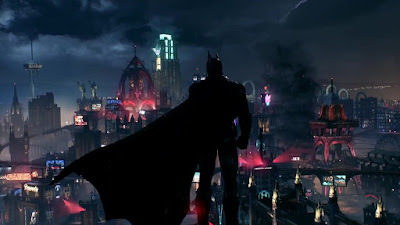 While we often mention great characters, storylines, and mechanics, sometimes we forget about the large cities that can encompass a whole game. These are some of the best. Check out the video below to see what made the list.